February has arrived. Wow, things have been crazy. But I am looking forward to performing several times this month and preparing for a friend’s CD release in March. What are you up to? Let me know in the comments. Here are the highlights form this last week. 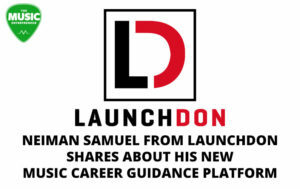 LaunchDon is a new music career guidance platform to help musicians with personalized advice and tips. I like the concept, and will be keeping an eye on it as it grows. 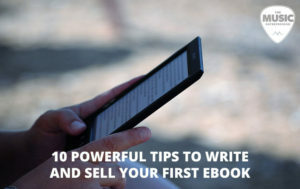 Looking to write and sell a new eBook? No sweat! If you follow the 10 steps outlined in this infographic, you’ll be a self-published eBook author in no time. 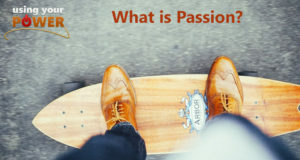 019 – What is Passion? People get confused about passion, because they don’t know what it means. One of the definitions of passion is to “suffer for.” Are you willing to suffer for your art? 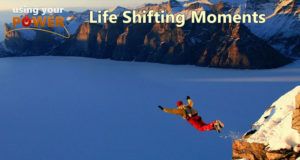 What events and life-defining moments have molded you into the person you are today? In this episode of Using Your Power, both Maveen and I discuss examples from our own lives. Looking for more to digest? 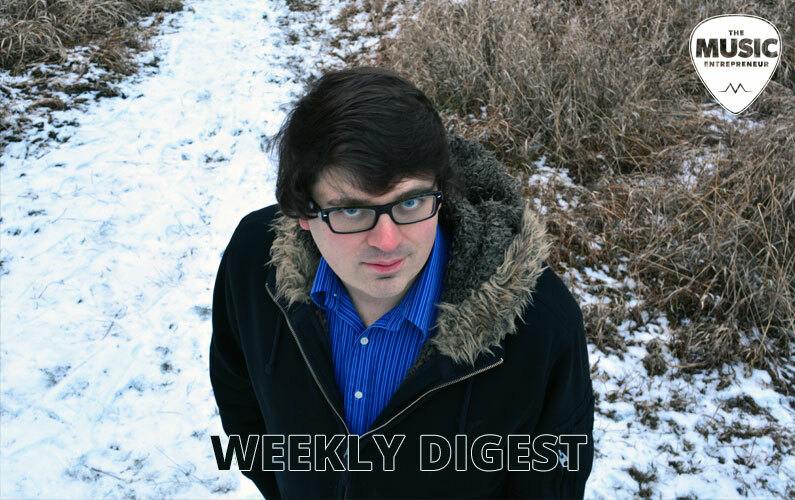 Here’s last week’s issue.